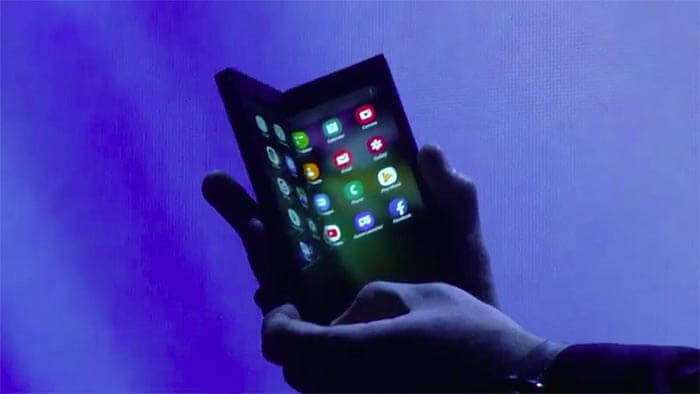 Samsung's highly anticipated folding phone was debuted at CES 2019. Samsung Galaxy X is currently only a prototype and the final details to make it production ready are still being worked out. The concept is that when the phone is fully opened, there will be no crease to show that it was ever bent. And when the device is closed, it will be similar to current handsets. Currently, the release is scheduled for the first half of 2019. 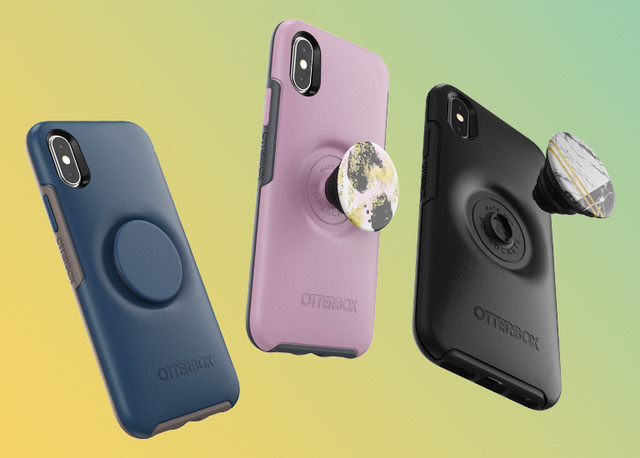 The new phone case is designed to bring the perks of a PopSocket without the hump and the security of the OtterBox case. When in use, it pops out just as you’d expect; when not, it folds into and goes almost completely flush with the case. As with standard PopSockets, the faceplates are interchangeable. 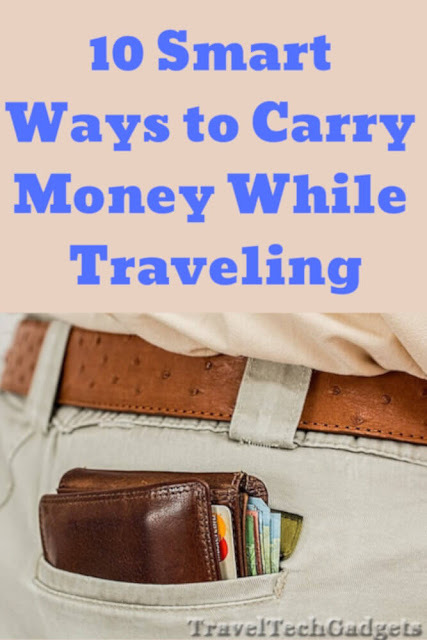 This wallet is designed with traveler in mind especially those that tend to leave their stuff behind. 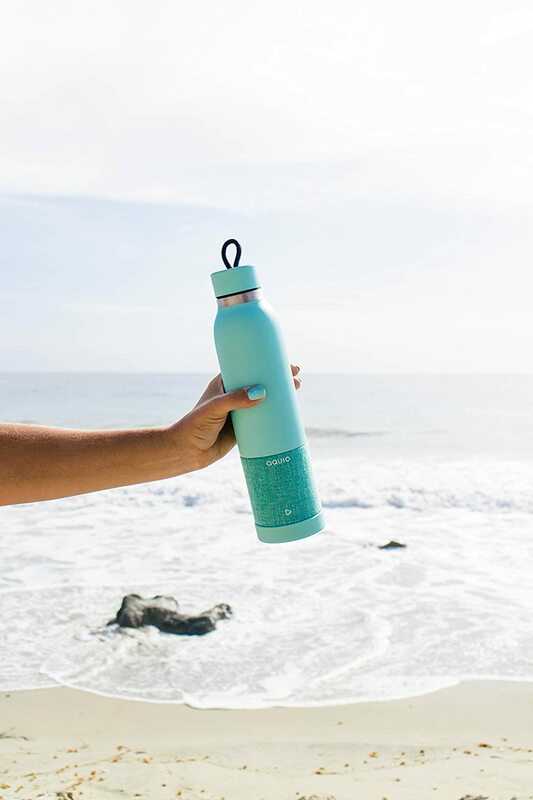 It is trackable globally. And has an embedded camera that takes a photo of anyone who opens it. 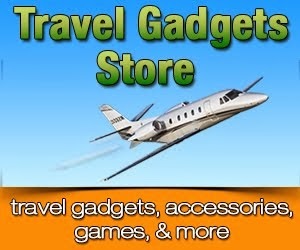 Moreover, it has an embedded 5,000 mAh battery to charge your phone or other devices on the go wired or wirelessly. » Comes with two battery options: a 71 kWh, the 250-mile base model and a 95 kWh, 325-mile, long-range model. The future of in-vehicle entertainment could be virtual reality. Connected and self-driving cars are likely to increase the amount of time people spend with entertainment such as video and games in the near future. 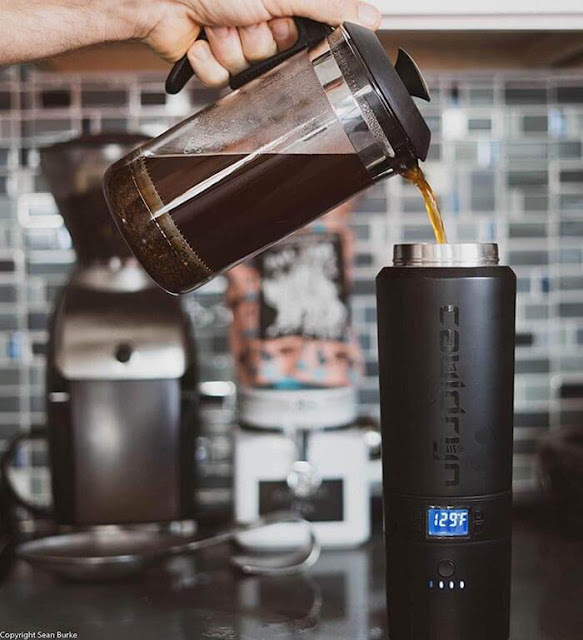 A heated electronic mug that uses battery power to keep your coffee or tea at your selected temperature all day long. Set your favorite temperature, and it will keep it there all day. Audio-Technica headphones with wireless playback and active noise cancellation (ANC). 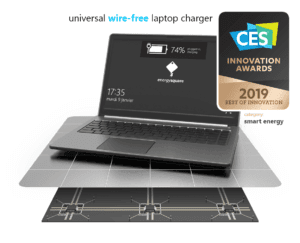 » The noise canceling of this device has three separate modes, and you’ll be able to adjust the intensity for yourself via an accompanying Audio-Technica Connect mobile app. » Multiple microphones embedded into the headphones monitor and adjust to ambient noise. Qualcomm is ready to help usher in a new era of 5G phones. 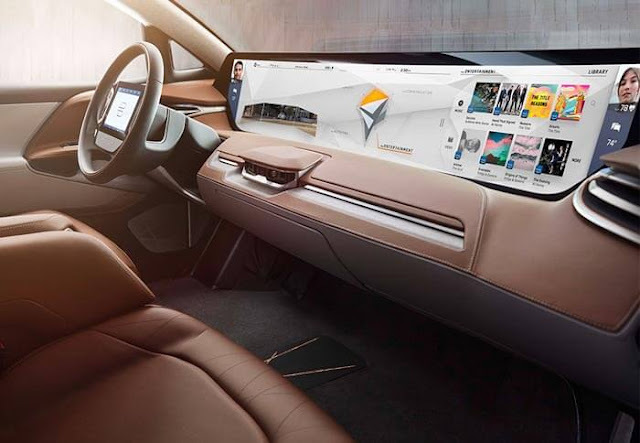 Qualcomm’s automotive arm is collaborating with Ford, Audi, and Ducati, for full adoption of 5G-ready C-V2X (cellular vehicle-to-everything) communications technology – something that’s underpinned by Qualcomm’s 9150 chipsets.